Talking out of experience, it's very important to inculcate the idea of taking care of our skin from an early age, because in the long run it helps the skin to stay young and retain its natural glow for longer. 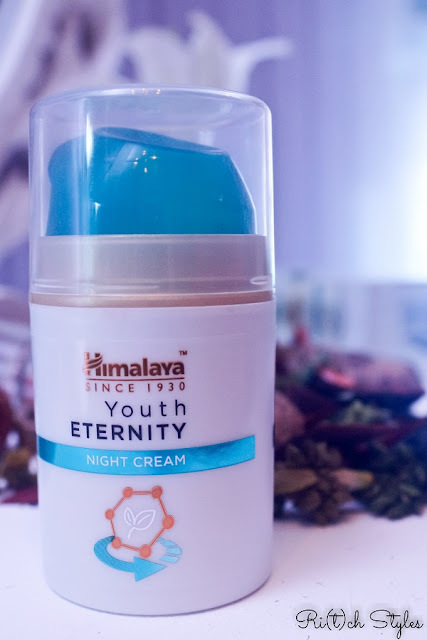 I remember my childhood days when every night me and my father would sit together and apply cold cream before going to bed, and that is one habit that has grown with me thanks to which till date I never go to bed without applying my night cream. This certainly has helped me with not looking my age along with being blessed with great genes! 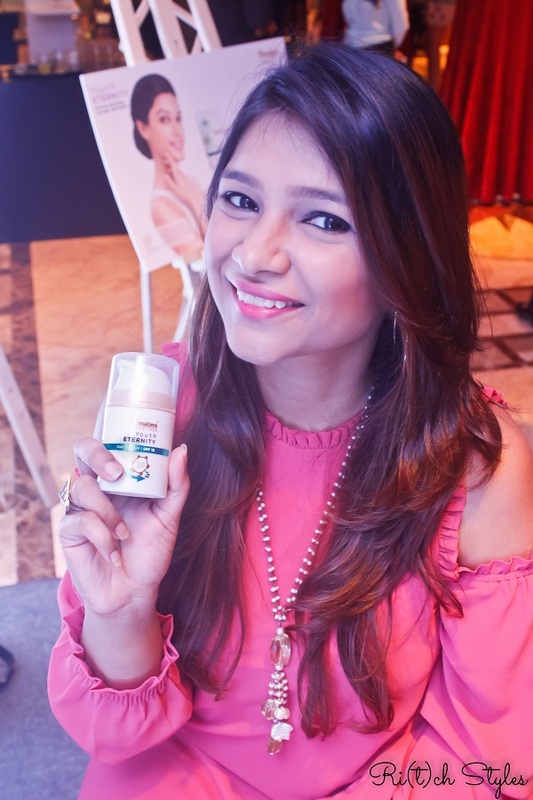 However, skin care routines are unique to each person as our skin types and lifestyles are different. So, I would recommend you all to understand your skin and what it needs thoroughly before you start using a certain product. 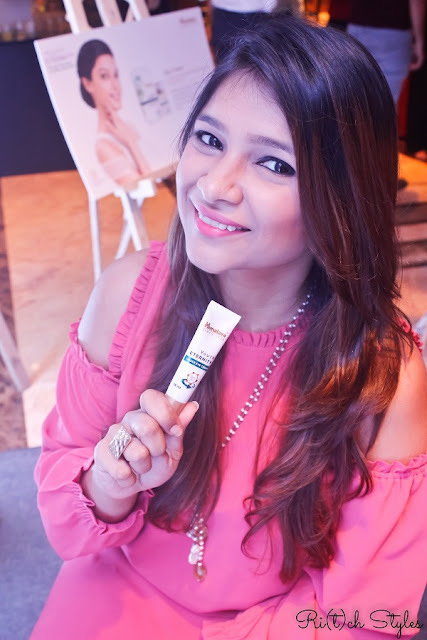 It is also important to know what all ingredients a product contains, for you to figure out what all works for your skin. 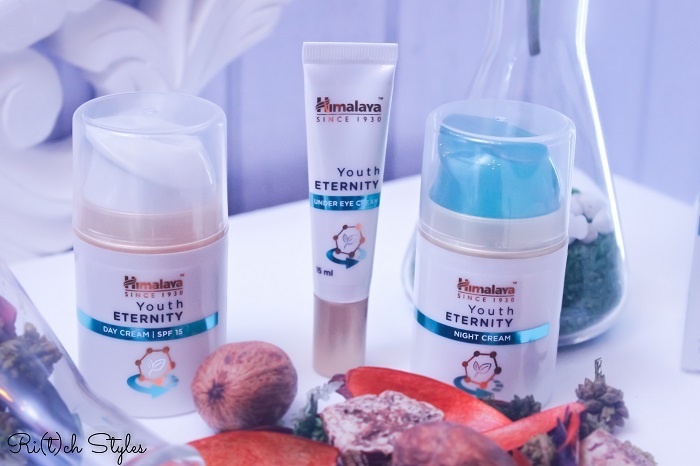 Over the last 3 weeks, the latest addition to my skincare routine has been the new Youth Eternity range by Himalaya, which has been formulated with youth-preserving ingredients that are available in nature. 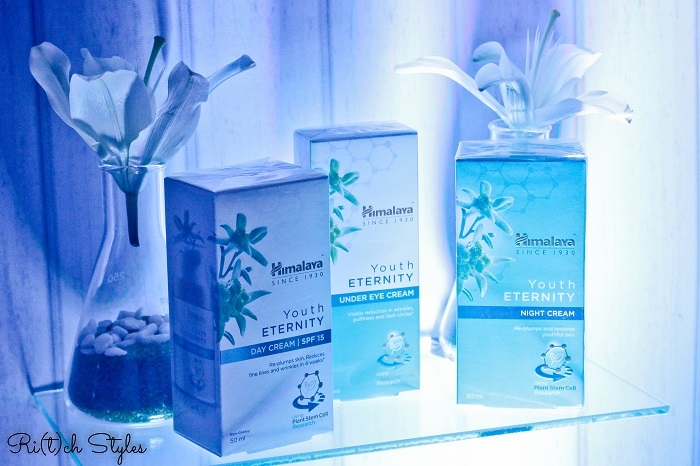 This range has been curated by using stem cells from the Edelweiss Plant that are packed with antioxidants along with herbal active extracts from various flowers like Rose Myrtle, Fire Flame Bush, Woodfordia and Cipadessia Baccifera that regulate youth genes and work with your innate Skin Cell Matrix. This range has a Day Cream, Night Cream and an Under Eye Cream. 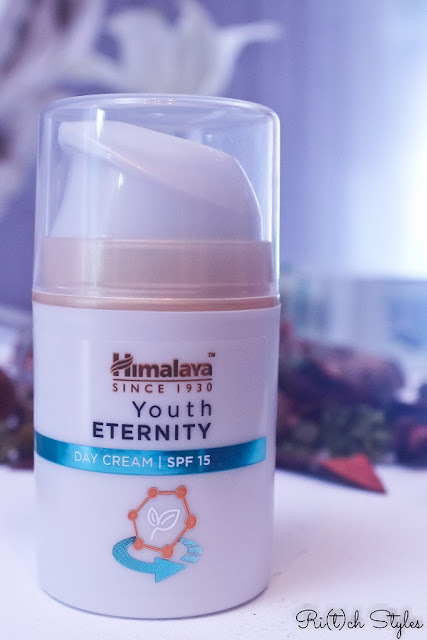 The Day Cream and Night Cream come in a pump packaging and just one pump of cream is enough for application all over the face. 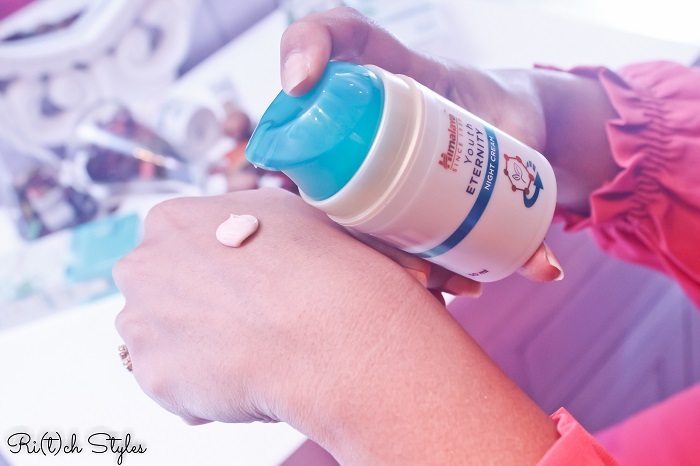 Also what I really like about the packaging is that both the creams have a pump top in a different colour which makes it super simple to identify which one is which without even reading what is written on the bottle. 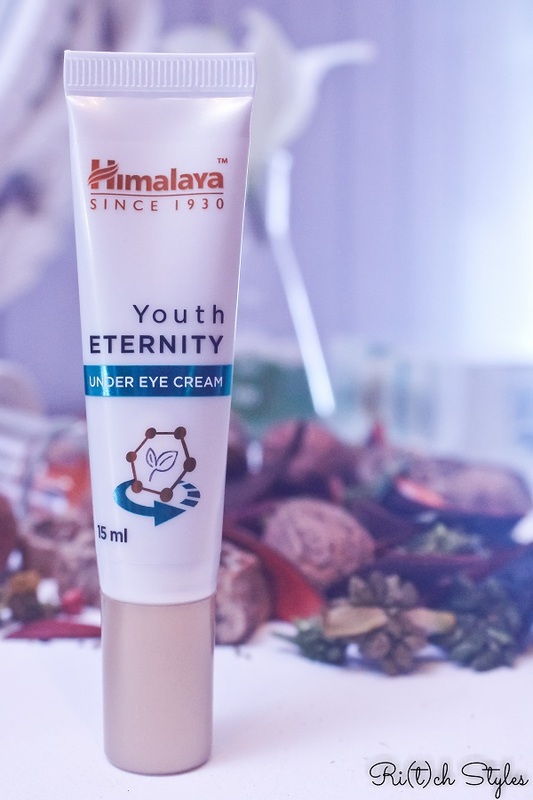 The Under Eye Cream comes in a tube with a thin nozzle which enables you to squeeze out just the amount you need. 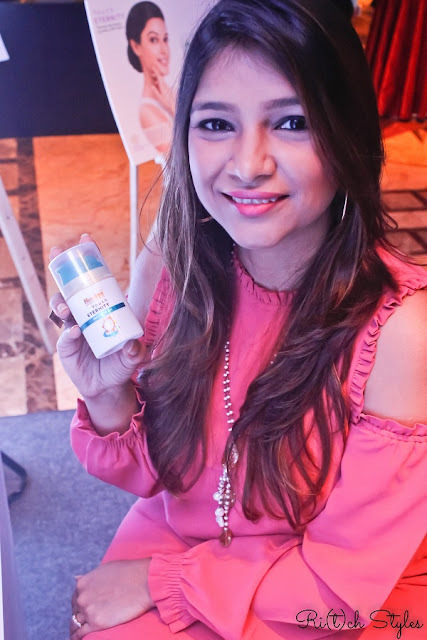 Together in just 3 weeks, the range has helped me reduce my dark circles, puffy eyes, fine lines and crows feet and is definitely making my skin look healthier and even toned despite the havoc that the weather has been playing. 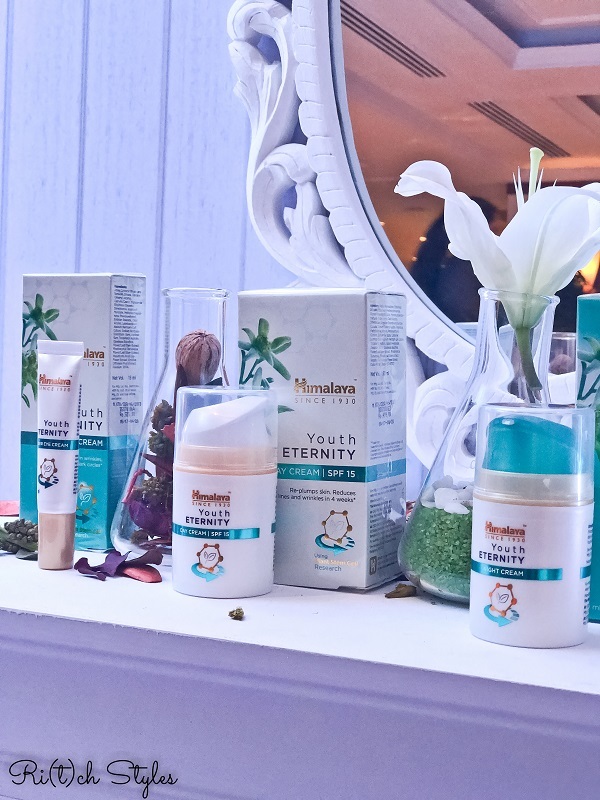 Himalaya has always been one of my most trusted brands whether for myself or my daughter and I would definitely recommend this range if you too are looking to #PreserveYouthfulSkin! Affordable and safe.. wow. I need to try these. I like Himalaya products. I've been using their under eye cream and it's quite nice. Thanks for sharing. 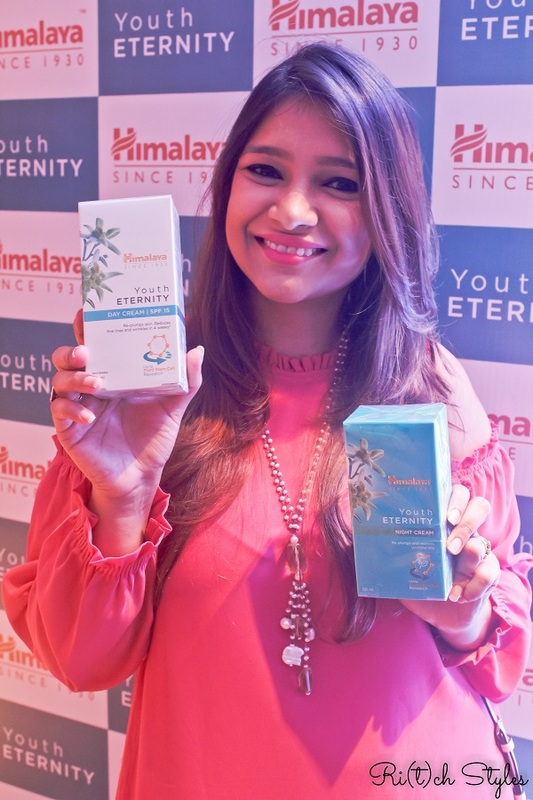 I have used some Himalaya products and liked them. A must try i guess. 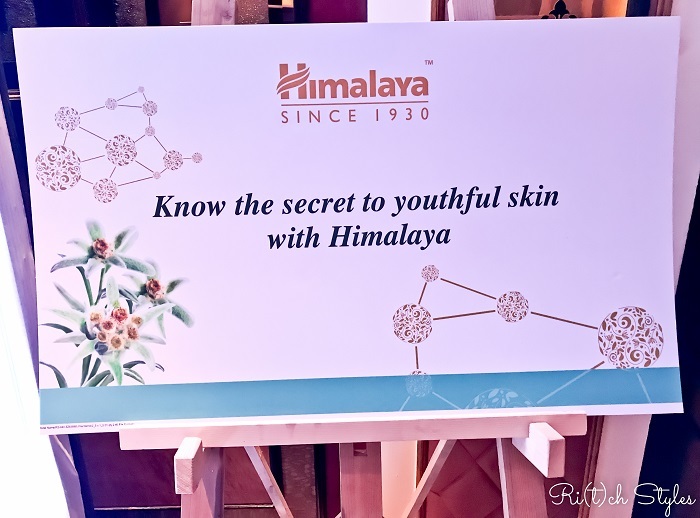 I love Himalaya products anyways. Top 5 ways to celebrate Children's Day! The Pampers #MagicOf3 for Aryaa! My #BabyGotPlans! What about yours?